USAA is based in San Antonio, Texas. Other locations are nationwide. 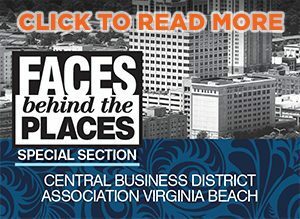 Number of Employees: 610 total employees report to the Chesapeake office. 407 employees work inside the office, and 203 work from home. USAA is a relationship company dedicated to serving military members by offering the best options for insurance, banking, investment and retirement. 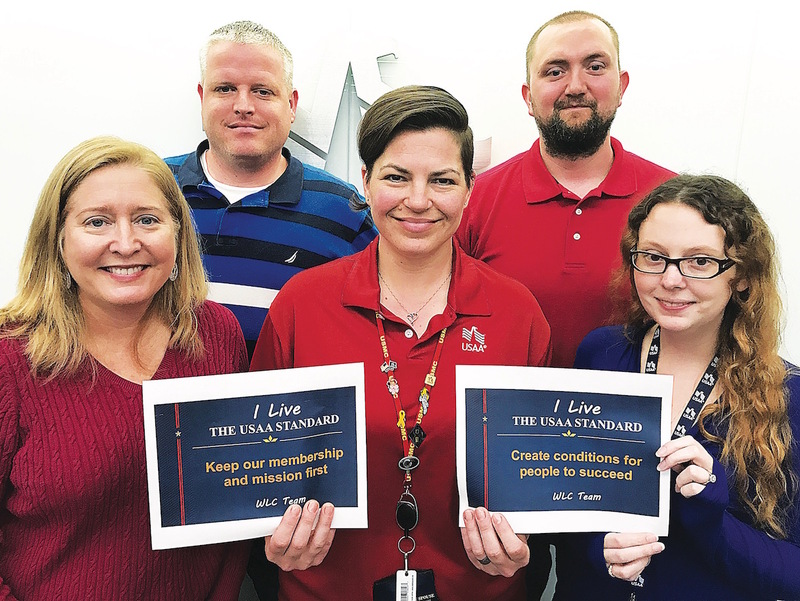 USAA demonstrates service, loyalty, honesty and integrity to each and every member, whether active or former military, cadets or midshipmen or military family members. 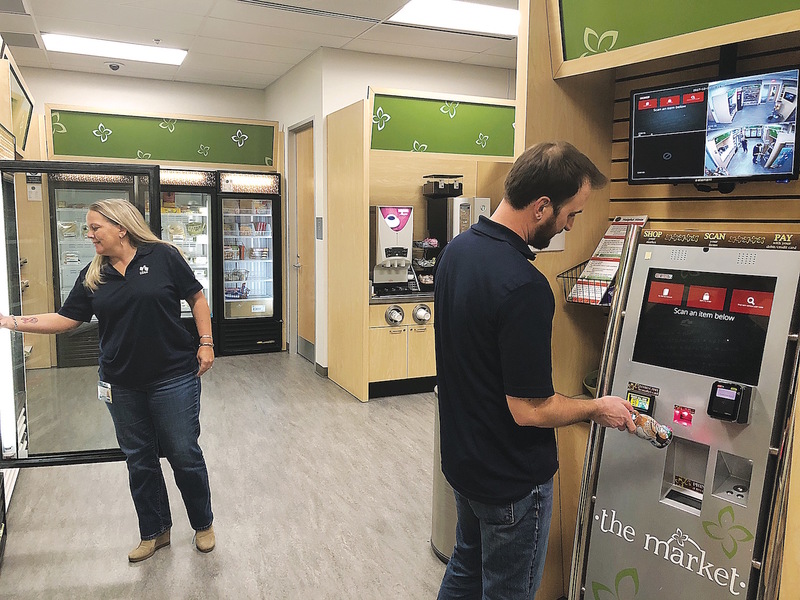 According to its employees, USAA serves the greatest mission of any company and works hard to ensure that the wants and needs of each member are not only met but exceeded. 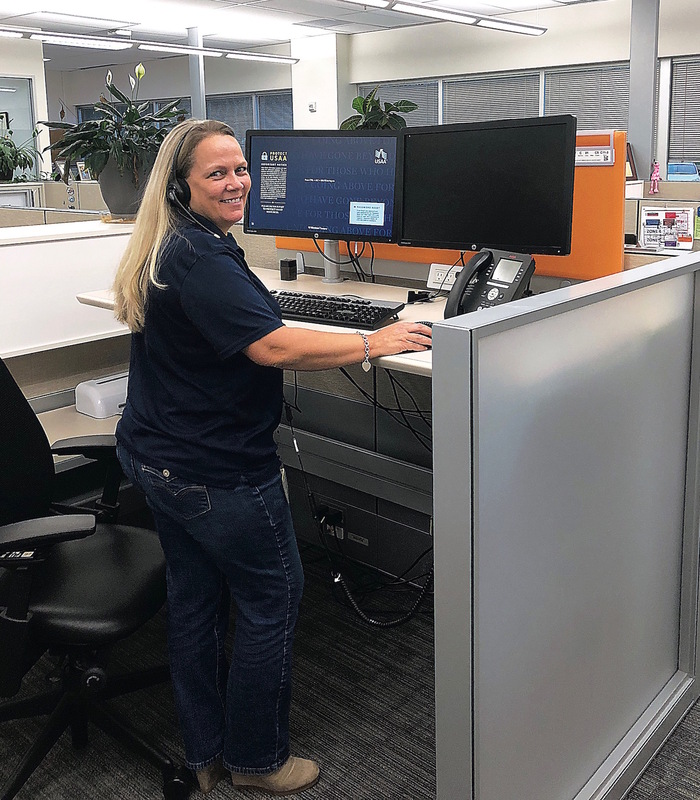 General Manager and ex-service member Ray LaSalle of the Chesapeake-based office explains that USAA’s excellence in customer service is simply the result of hiring great employees and fostering a fun and fulfilling company culture. “We have a noble mission, and that alone is great motivation for our employees, but we also think that if we offer a positive and innovative work environment, it will help our employees to be at their best,” explains LaSalle. 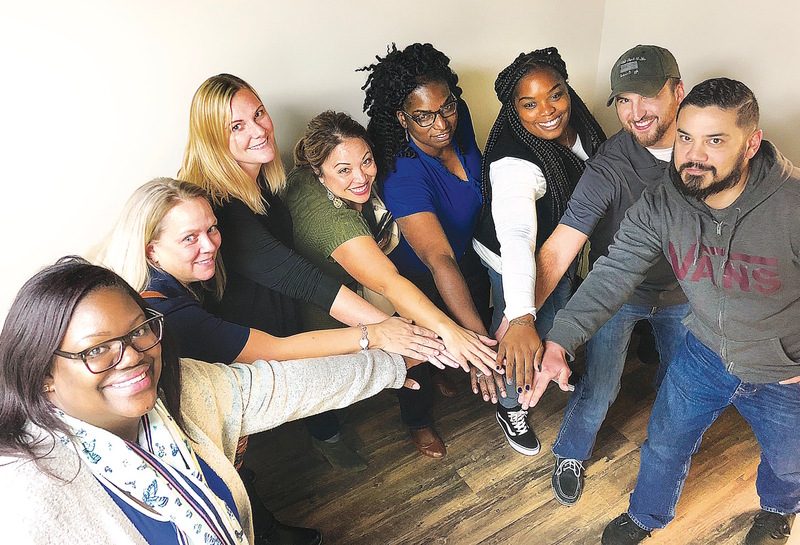 In addition to USAA’s slew of appreciation luncheons and volunteer events, the company is devoted to celebrating its diverse employee population. USAA’s approach to praising diversity differs, however, in that it celebrates differences through inclusivity. Known as Diversity Business Groups, USAA offers groups for individuals who identify as members or allies of the gay and lesbian community, African-American community, persons with disabilities and more. All employees are not only welcome but encouraged to join multiple Diversity Business Groups. With a focus on diversity also comes a focus on innovation. 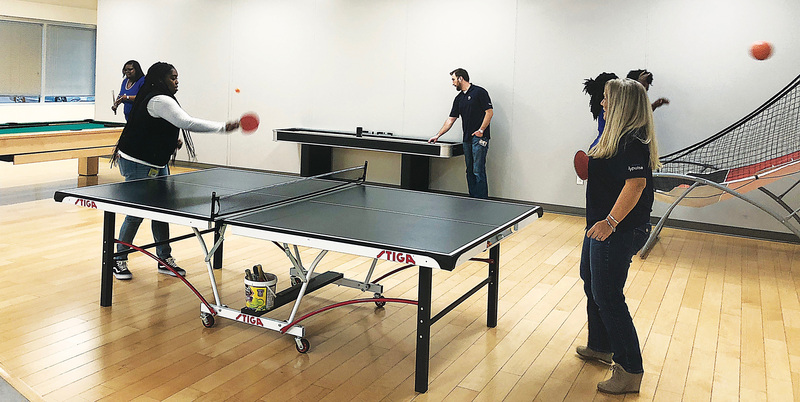 At USAA, every employee is an innovator. LaSalle explains that being visible and receptive to employees’ perspectives ultimately results in a more positive and engaged workforce and shows employees of all positions and capacities that their ideas matter.